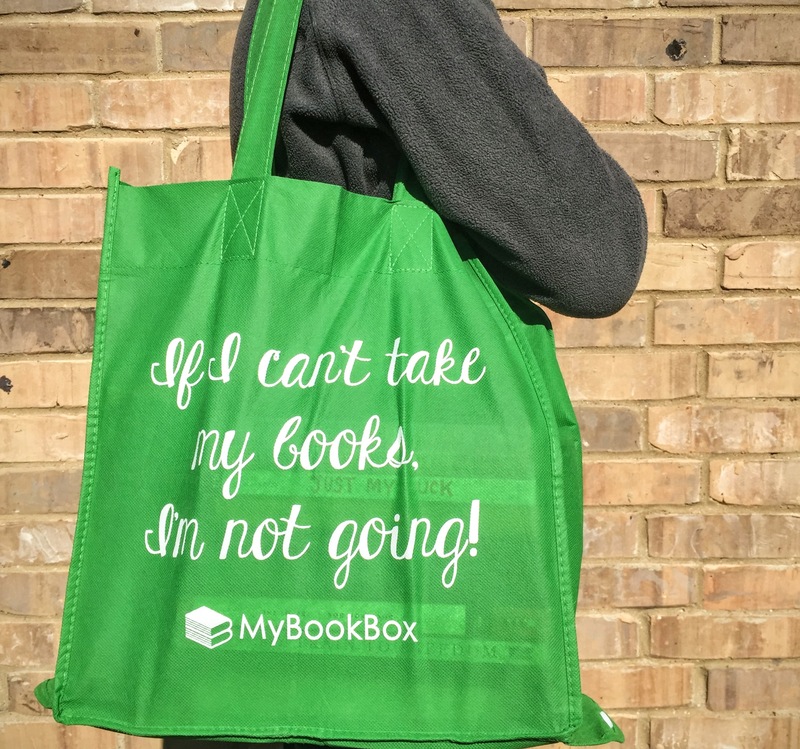 "If I can't take my books, I'm not going!" 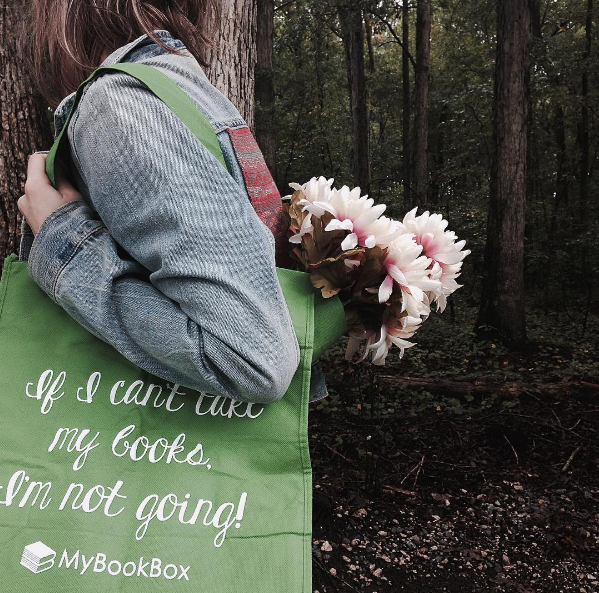 Designed exclusively for MyBookBox subscribers, this tote features a quote we have often said ourselves! This tote folds to a 6"x6" square with a snap closure. 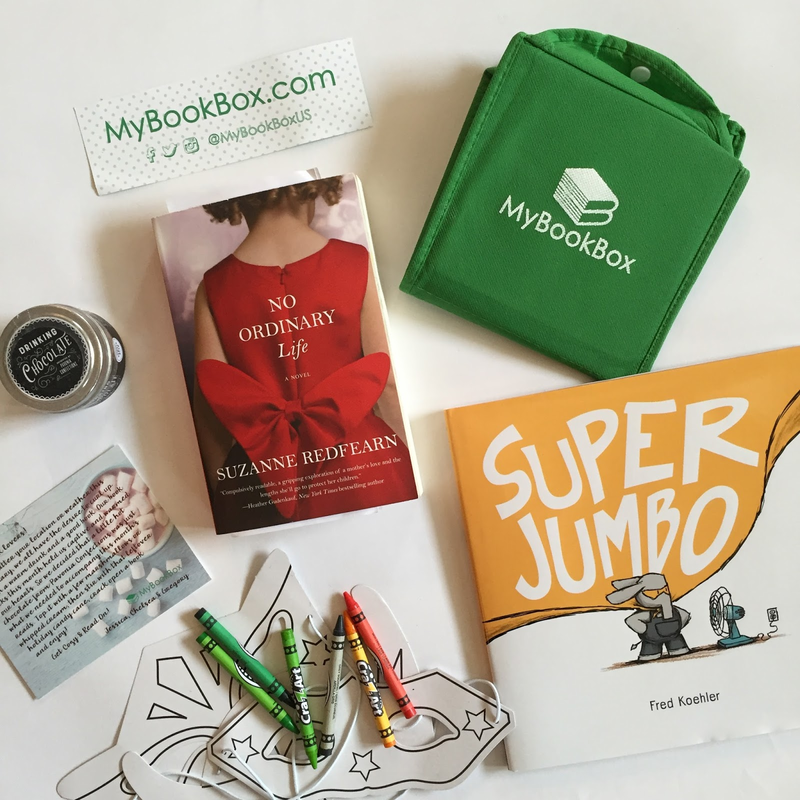 Subscribe to our 3 or 6 month renewal and receive this tote for free in your first MyBookBox. Ships free in the US or to active subscribers.